When we talk about mud we all have memories pop up about those crazy wonderful childhood days when we were slipping and sliding and covering ourselves with glorious mud. 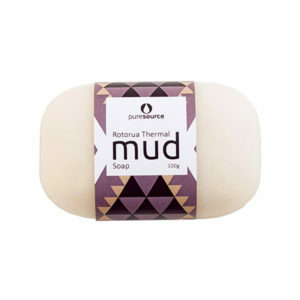 Mud is historically believed to deliver magic to our skin and body. But why? And is all mud the same? Firstly, no, all mud is not created equal. The composition of the mud used in beauty therapies and skincare is built up of a completely different mineral component than the mud we used to play in as kids. The mud used by therapists is specially selected for its therapeutic properties and they all differ in their mineral contents, based on where it is sourced from. Mud from Korea, or from Turkey, has different mineral levels than our Thermal Mud here in Rotorua. For instance, Rotorua Thermal Mud has a high level of sulphur and silicon. This therapeutic use of mud is called “pelotherapy” from Pelos, the Greek word for mud. There is a record that shows that nearly 2,000 years ago mud was already recommended for clear skin, arthritis and rheumatism. Mud therapies have been popular for thousands of years and Spa’s are still offering body wraps, face masks and mud baths, based around the properties of that specific mud. 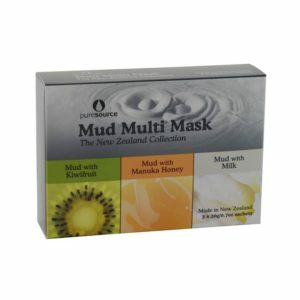 Our Rotorua Mud stems from its natural, thermal surroundings. It is unique and only present in a small part of the world where the perfect amount of thermal activity connects with the surrounding native environment. 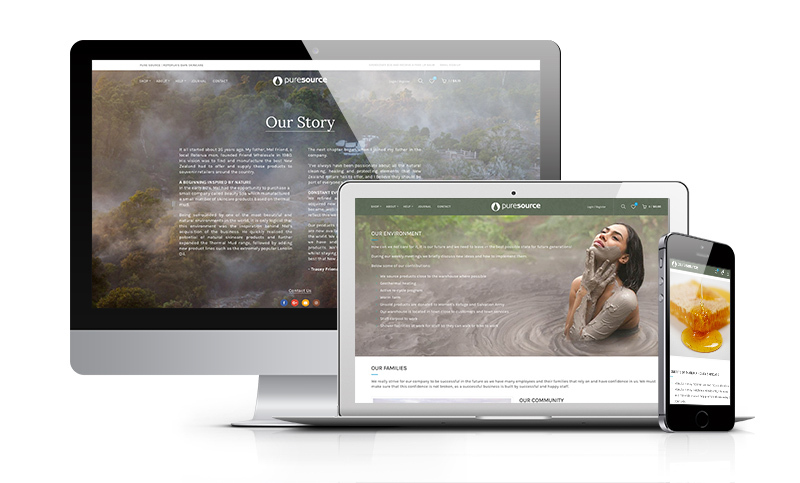 Thermal Mud is considered to be the ‘magic of the earth’: thermal water from deep within the earth forces itself up, mixes with soil that is filled with native organic matter (and young volcanic soil in our case) and voilà, therapeutic Thermal Mud is born! Rotorua, with its numerous hot thermal springs, thermal geysers and boiling Thermal Mud has been known for over a century to be THE place for healing and revitalising. 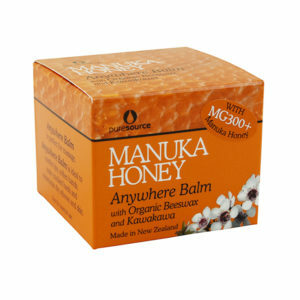 People travelled form all over the world to take to the waters – looking for great skin and relief from aches and pains. By applying Thermal Mud onto the skin, it dries and creates an active barrier. An occlusive system is formed, increasing the skin’s temperature and improving the micro-circulation throughout the body. The increased blood flow flushes the body’s toxins to the small veins near the surface of the skin. The mud draws the toxins out the skin and releases its minerals, resulting in healthy, clean, rosy and glowing skin. We believe Rotorua Thermal Mud to be the ultimate detox; it cleanses, detoxifies and relaxes – true MAGIC! The wonderful beauty ritual of applying face masks has been celebrated throughout historic times. Strong evidence of face masking and other beauty rituals are found in places like Egypt, Asia and India, amongst many others. The beautiful Cleopatra (69BC – 30 BC) is still referred to as the queen of masks and skin care, she was known to be forever searching for natural ingredients to maintain her youthful looking skin. She prepared masks to cleanse, nourish and rejuvenate her skin and her favourites were Dead Sea mud masks as well as honey and milk baths. 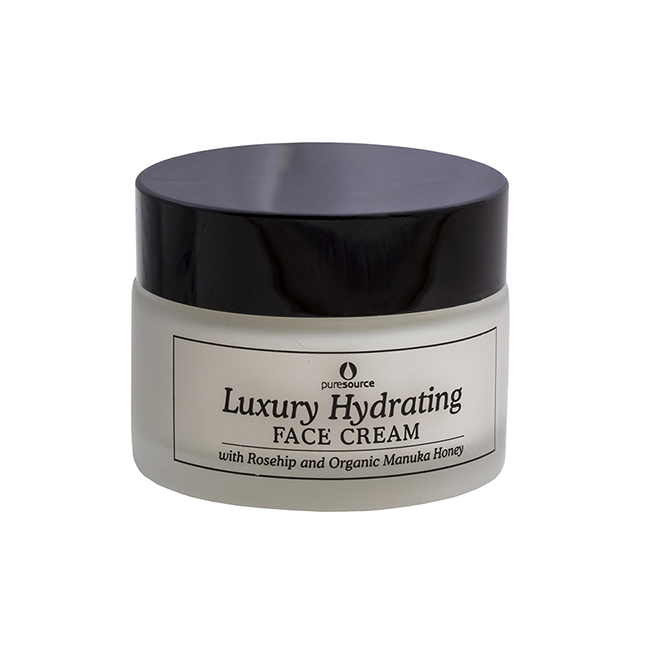 These early beauty treatments were all based on natural resources, often locally sourced, face masks, scrubs and creamy pastes were prepared from what was collected and gathered nearby. History tells us that in historic times many Egyptians and Indians covered themselves with mud and clay to cleanse their skin and relax their bodies. These wise people already knew the amazing cleansing and healing properties of mud. They also knew how full this mud was with skin-friendly minerals and trace elements, with natural detoxifying and absorbing qualities. Asia and in particular ancient China share many old stories too about women and their special beauty routines. Face masking records go right back to the Tang Dynasty (618 – 907), where imperial consorts used ingredients like white jade, pearls and ginseng to brighten and tighten their skin. Toxic lead facials where very popular in the Victorian times, an era where women where striving for light, almost translucent skin as that was considered the most beautiful at the time. Toxic lead would be added to honey and olive oil in the hope of a bright and pale complexion. And Marie Antoinette‘s signature face mask was said to be based on egg whites as she had a fear of large pores. We’ve redesigned our web experience. We’ve built a brand new website designed with you in mind, featuring enhanced design, security, and it’s also full of useful product information. Don’t worry, you’ll find all the same great Pure Source products – and some new product releases just in time for the website launch! We’re really excited about the new website and we hope you have a great user experience. If you have any feedback drop us a line at sales@puresource.co.nz. 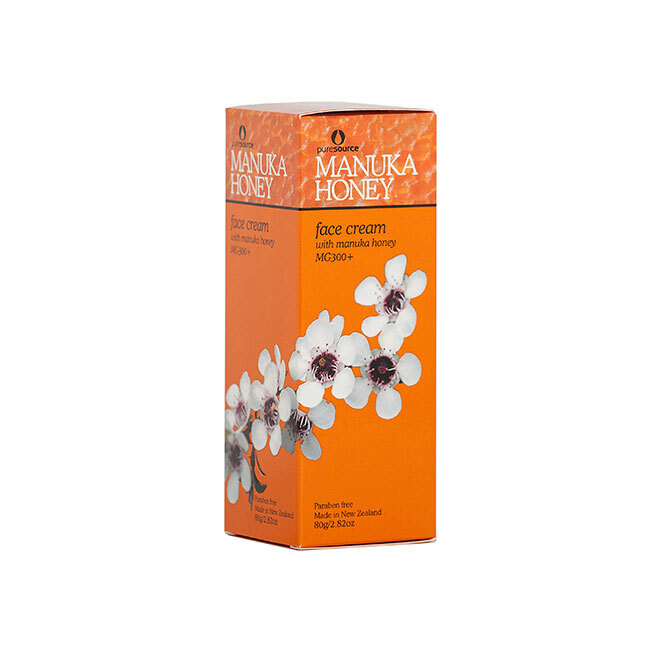 For a limited time when you spend over $50 on any products in store you’ll receive a FREE Manuka Honey Lip Balm. Find out more and how to redeem this offer. You can shop online as a guest but setting up an account will make your shopping experience even better. You’ll be able to save your billing and shipping information and we’ll keep a record of your order history. Setting up an account only takes a few minutes, get started here. 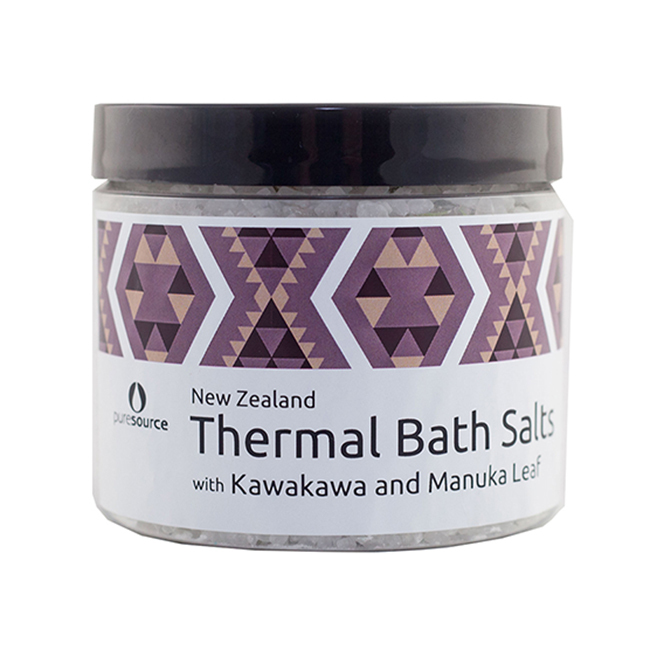 We’d love to stay in touch and if you’d like to be among the first to know about our new products, special offers and what we’re up to in the Rotorua community please subscribe to our eNewsletter or follow us on social. Remember, regardless of what part of the world you call home, we can deliver your next order quickly and cost effectively. 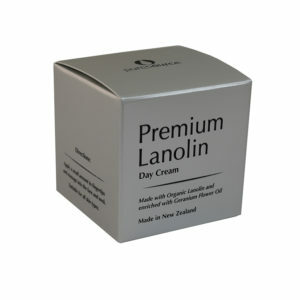 Plus, if you live in New Zealand we offer great flat rate shipping rates regardless of what’s in your basket. Find out more about our express delivery services.